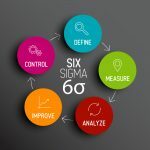 Design for Six Sigma (DFSS) and Service-oriented Architecture (SOA) are two closely related concepts whose proximity is explored surprisingly rarely, even today. An organization can benefit significantly from applying both to its workflow, but some consideration has to be taken with regards to how they both combine in a typical working environment. It’s important to apply DFSS whenever possible to boost the productivity of the company and minimize waste in all areas, but at the same time, care must be taken to ensure that this doesn’t clash with the principles of SOA. An organization attempting to implement both methodologies in its workflow should start the process with a proper SOA foundation. There are various aspects to the SOA model that have to be considered in careful detail, and if you’re not sure that you’ve got a grip on things, you should definitely consult an expert who specializes in this field. The thing about SOA is that there are some common misconceptions about the way it works, which can be very harmful to an organization that implements SOA without appropriate experience. 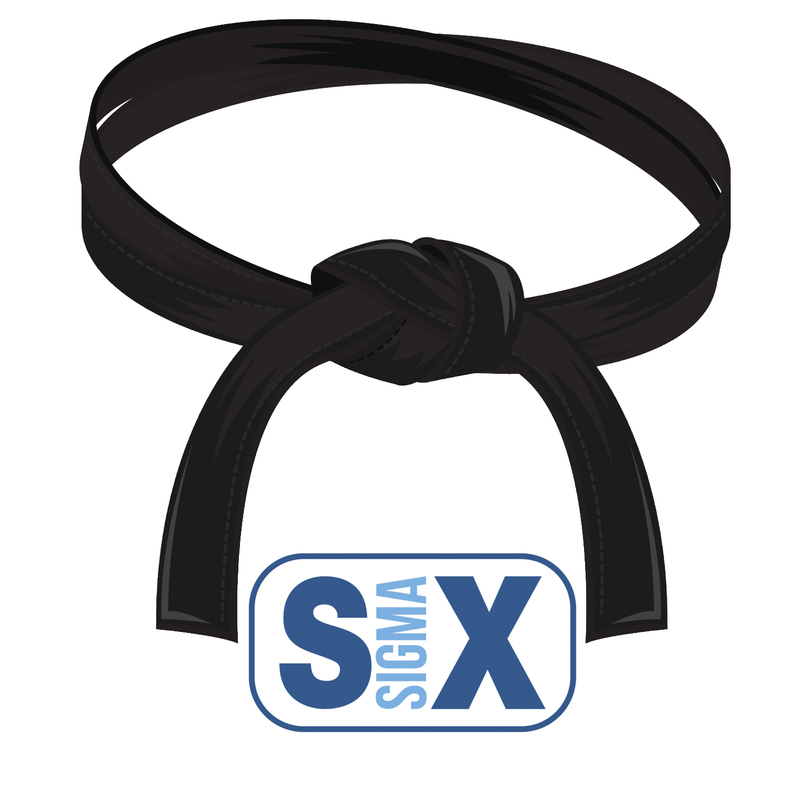 Design for Six Sigma is something that can’t be implemented in one go due to its complexity. 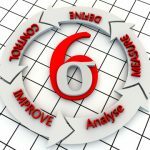 This is especially true for organizations with a more rigid structure, where you might be trying to implement the methodology on top of already existing organizational systems. You need to break down the implementation of DFSS into discrete steps and approach them one by one, and make sure that everyone in the organization is on board with this as well. 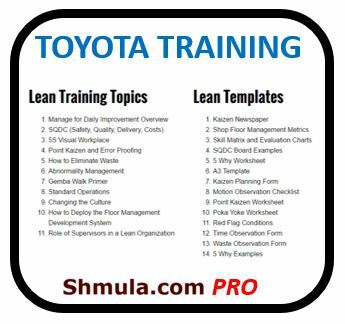 That last bit is actually more critical than you might think – proper training for DFSS compliance in everyday operations should be integrated into your workflow if it isn’t already. It’s also important to analyze the result of reach of those steps carefully and on a separate basis. When it looks like things aren’t going in the right direction, you need to stop and reevaluate the current situation. 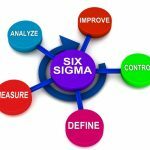 What could be improved with regards to the way you’re using Six Sigma, and are there any fundamental flaws in your organization’s workflow that might be the root cause? In the end, it’s also important to remember that mixing SOA and DFSS isn’t a universal solution for every problem, and in some cases you’ll want to address the problem from a different perspective. 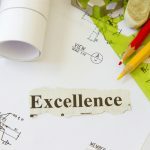 This is true for cases like the ones we described above where one or more steps of your DFSS implementation produce unexpected results that don’t align with your goals, but it can also take some time for this type of problem to manifest itself. That’s why it’s so important to collect and analyze data about your operations on a regular basis, allowing you to spot issues as they pop up instead of uncovering them months later when you’ve already integrated the new methodologies too deeply into your workflow. A lot of analysis is required to ensure that you’re moving in the right direction, and sometimes you’ll end up discovering that you are indeed on the wrong track. 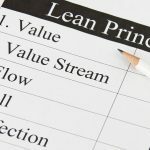 But that’s okay – evolving your company through trial and error is just a standard part of running one, and it’s better to make a few mistakes that eventually point you in the right direction, rather than bang your head against the wall for months on end until you realize that there is something wrong with your approach on a fundamental level. After you’ve developed enough intuition though, you should be able to spot these problems before they become too serious. 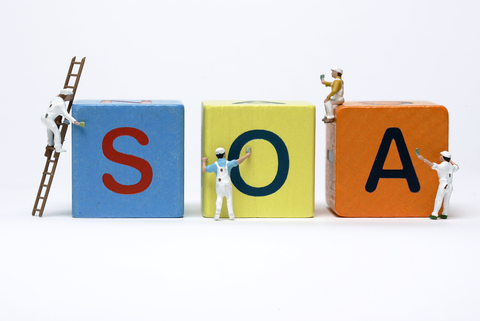 Using SOA and DFSS together is not a new concept, and it’s something that’s been around for a while. However, it seems like many companies are just now realizing the benefits of putting the two together, and we’re going to see many interesting applications of this concept in the very near future.